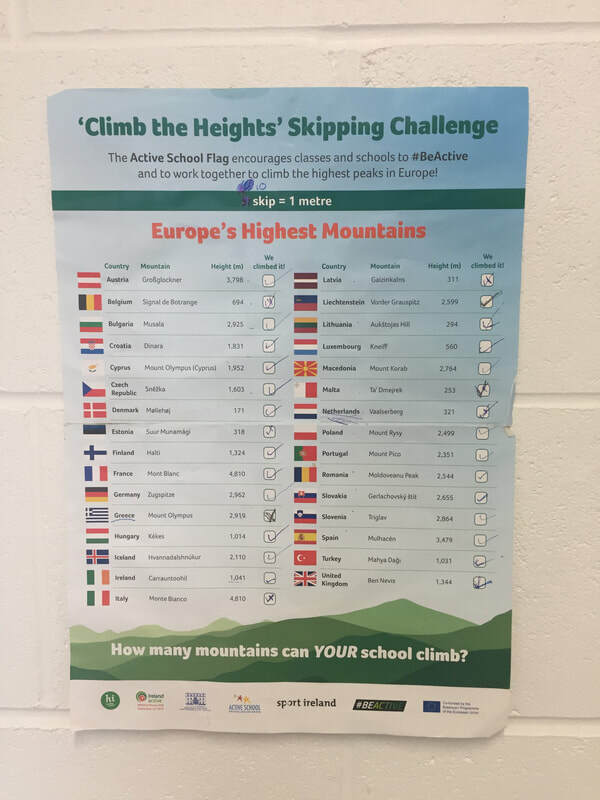 The school will hold a 'Europe Day'. Throughout the year the website will be updated. 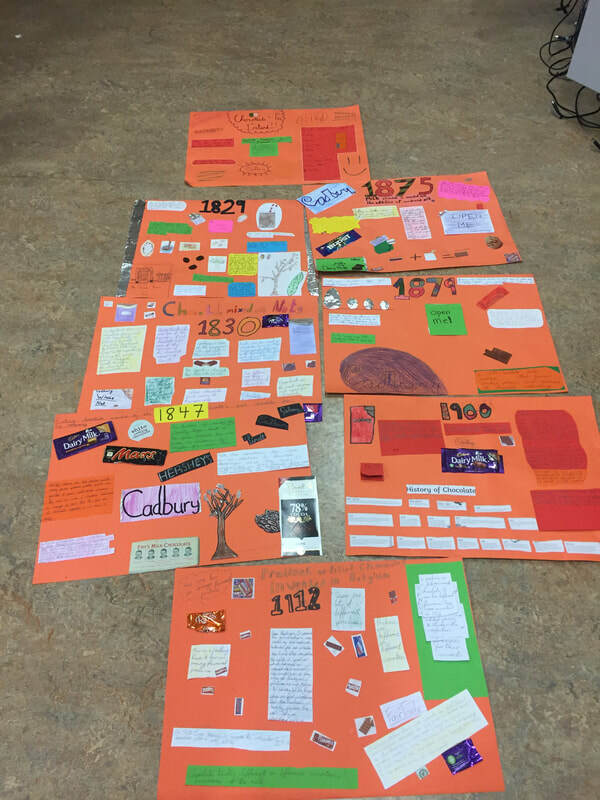 Projects will be completed on topics associated with the flag. We hope to have local TDs and Ministers visit the school to see all of our projects. 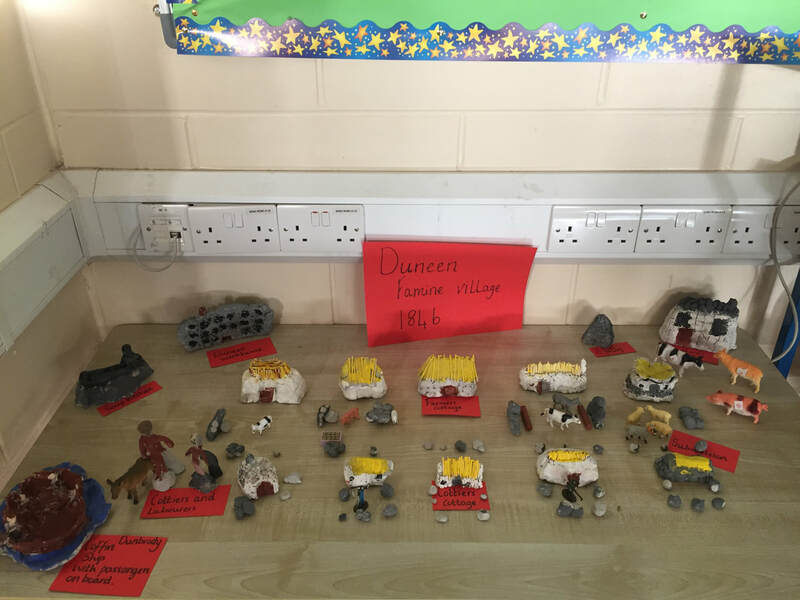 The children in Ms. King’s class spent a lot of time creating their famine village and are very proud of their work. The children in Ms. King’s class created famine sculptures in response to the famine sculptures that can be seen all around the world. Each sculpture has a fact-file created on them. The children in Ms. King’s class created some fantastic pieces of art in response to Paul Henry’s Famine art. The children in Ms. King’s class spent time researching how Christmas is celebrated around Europe. They presented their projects to all of the classes in the school. Ms. King’s class made trenches in Art using lots of different materials including Lego!! The class were really interested about the lives of the soldiers in the trenches. 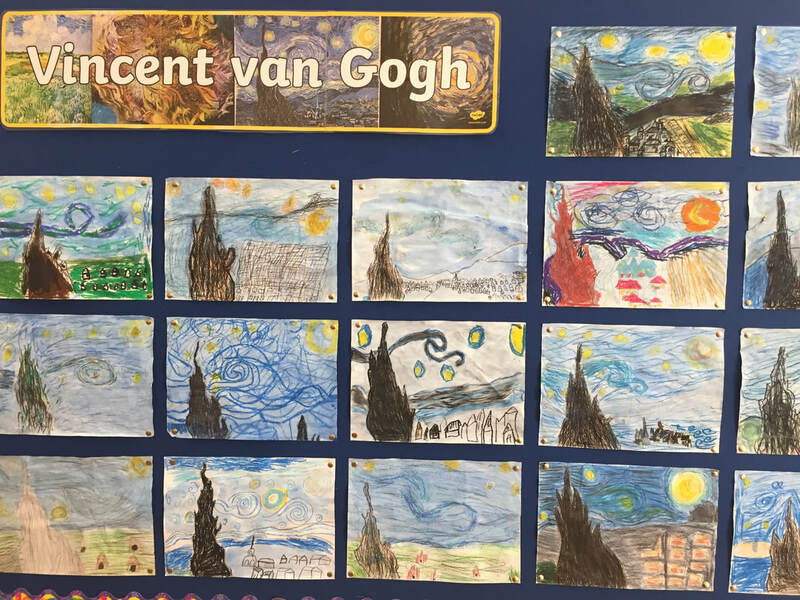 The children in Mr. Regan's class explored the European artist Vincent van Gogh and created these fabulous drawings. Ms. Coburn’s class have created some fantastic videos about the famine after their visit to the Jeanie Johnston famine ship. They were created using Stop Motion Studio and iMovie. They also have some websites which can be read if you click the button below. Enjoy! Ms. King's class really enjoyed learning about the history of chocolate in Europe, including tasting samples!! 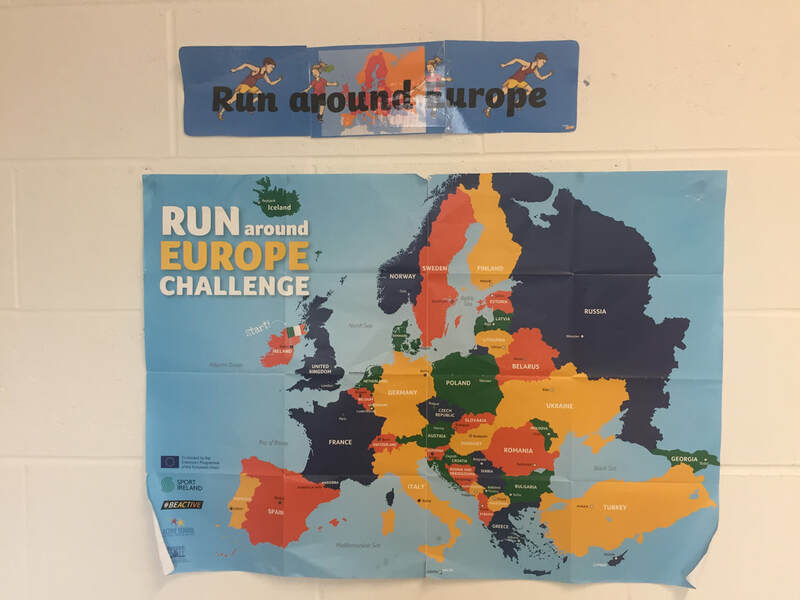 The whole school got involved in the run around Europe running and skipping challenge and we successfully reached all destinations!